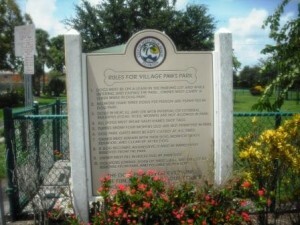 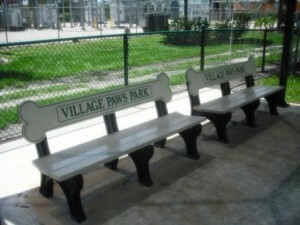 Village Paws Dog Park is across the street from the Saratoga Bay community and was placed there to benefit the many dog lovers in the area. 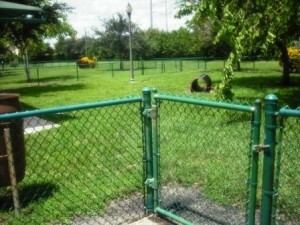 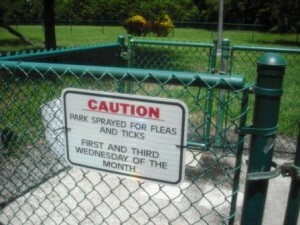 It consists of three separate fenced-in areas to accommodate small and large dogs. 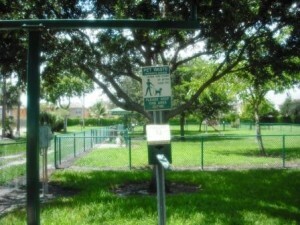 Each area offers similar amenities which include double-gated entry, doggie water fountain, poop disposal/clean-up bags, covered benches and trash can. 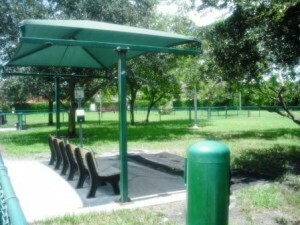 The first area also include a doggie tunnel for fun playtime. 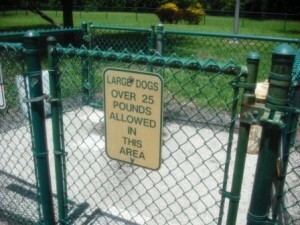 There are no restrooms and no parking at this location. 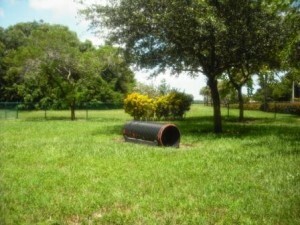 Good size and well maintained with regular pesticides to control fleas and ticks. 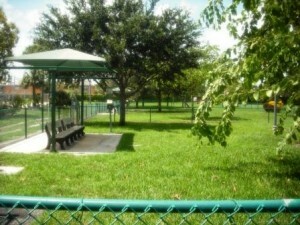 Several shade trees available throughout. 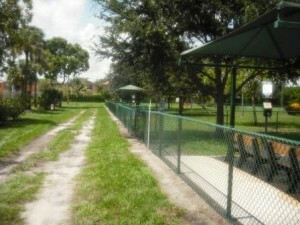 Quiet street, perfect safe place for the local residential co m mu ni ties to bring their dogs.